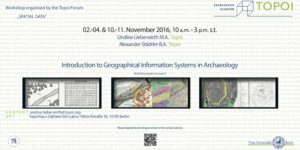 Geographical Information Systems (GIS) form the basis of spatial, statistical analysis in archaeology. They are used both in the post-processing and analysis of archaeological excavation projects (intra-site analysis) as well as in the analysis of large spatial information of archaeological landscapes (inter-site analysis). 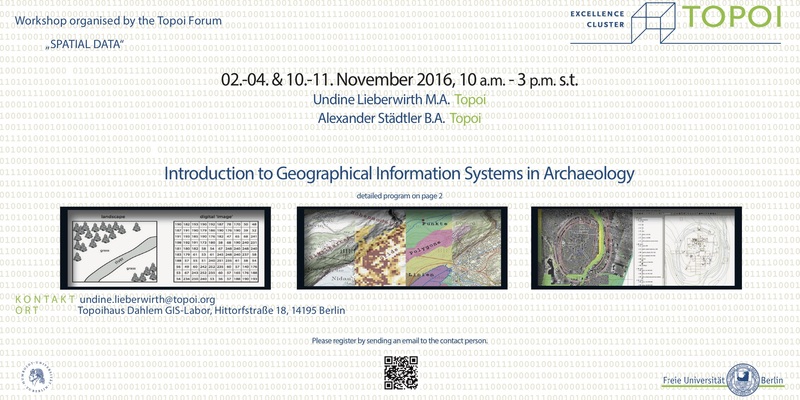 The aim of the seminar is to provide participants with basic skills in the use of common GIS applications (QGIS, GRASS GIS), where archaeological data and issues are used to illustrate the concepts and methods. create digital maps for e.g.publication or WebGIS.